One more super cute slot comes from RTG, this time with panda as a main character. But not just any panda, it’s a magician panda. 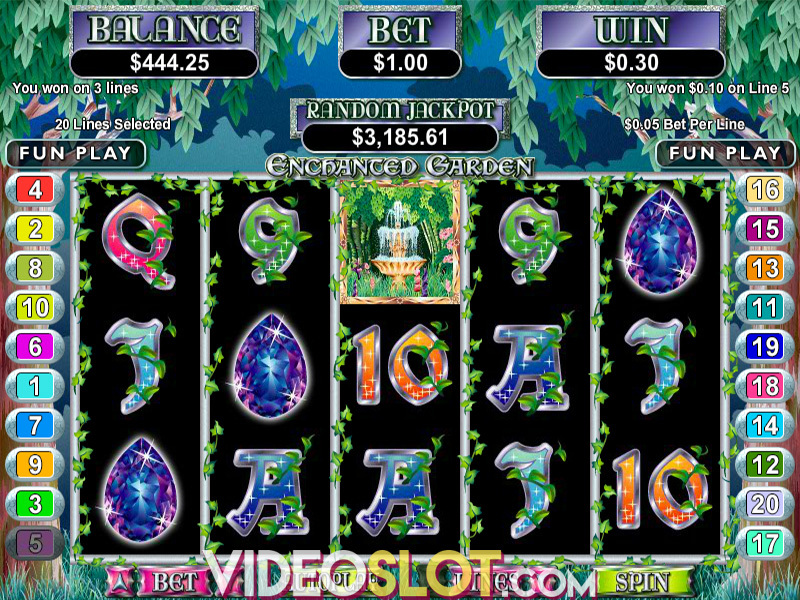 Accordingly, the slot is called Panda Magic and is loaded with stacking Wilds, Scatters and a couple of really lucrative features, with 1,024 ways to win – pretty magical, isn’t it? Sparkling stars and the animated panda in the background alongside the colorful symbols and awesome graphics make the slot appearance very appealing. Together with rich sound effects and diverting gameplay, the RTG product seems to be very dynamic. Let’s see what’s to be found on this magical journey. 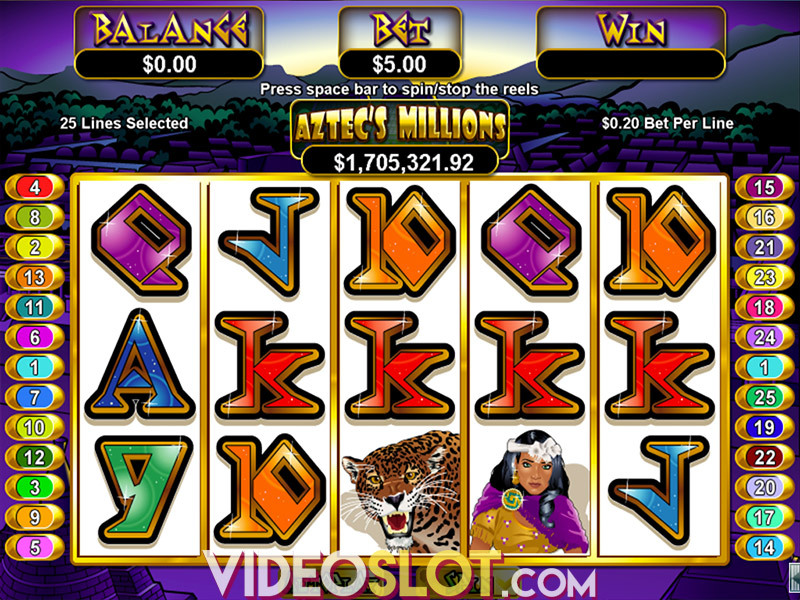 Panda Magic is a video slot played at 5 reels and is one of the ‘all ways pays’ slots. At the bottom of the screen you will find some useful options such as Speed, to adjust the reel turning speed, then Bet, to set the wager, and Autoplay which offers up to 1,000 automatic spins. To set the magic off, push the Spin button. The game is available at $0.50 per spin with the max bet amounting $250. Available for playing on the go across all devices, the slot offers some really sweet features that can boost solid payouts. Along with 10 symbols to complement the theme, the slot also comes with Panda Magic Wild and Magic Ticket Scatter. Wild stands for all the symbols in the game – yes, that’s right, all the symbols including Scatter – with a chance to expand upon landing and cover the entire reel. Both Wild and Scatter can create winning combos on their own for two or more on the adjacent reels starting from the leftmost reel, or both ways when it comes to Scatter. 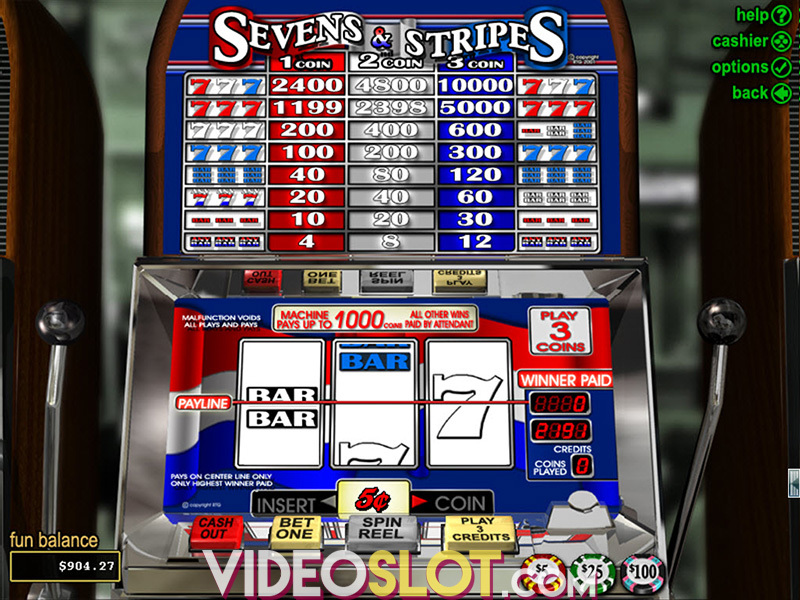 The biggest attraction of the slot is Panda Magic feature, which is triggered when three or more Scatters appear anywhere on the reels. It’s on you to choose one of the winning symbols and find out how many free spins you have earned – 20, 25, or 30. The real treat of the feature is that all wins are doubled, and on top of that, additional free spins can be triggered during the bonus game. To increase winning chances, RTG has included one more feature, which can be randomly triggered with the panda's special magic wand before the free spins round begins. The feature is called More Magic and brings one or three more Wilds that with a little help of magic expand to cover all positions on the reel, thus enhancing your winning chances. What a cute trick! desktop, so we say go for it and give it a spin. Where to Play Panda Magic?